One of the best photographers I’ve ever come across! Couldn’t have chosen anyone else to be by my side on my wedding day! (other than my husband) You’re truly the best, Ralph! So professional and kept me laughing all daaaay loooong! There’s no stress with this guy! Hands down, the best, and I’ve been around many photographers. Ralph has a natural ability to make you feel beautiful inside and out. His personality, spirit, and energy is so enlightening. He has amazing talent, his photos tells stories like no others, and he gives great direction. It’s always been an absolute honor to be photographed by him. *blessed* is an understatement!! Wedding photos for were very important for us, we were looking for a professional who would capture exactly what we wanted.  From the moment we saw Ralph’s photograph’s on Instagram, we were captivated by the beauty of his portraits, the lighting and colors, and the overall style of his photography. Once we met with Ralph we felt confident in his ability to capture our vision for our engagement photos and our wedding. Ralph took his time to listen to our love story and ask us questions about our relationship. He took genuine interest in getting to know us, in order to capture our love and personalities through his photographs. We gave Ralph a list of must have photos, but most importantly we had an open mind to trust his vision. We knew Ralph would capture amazing photos, we trusted him because of his passion for photography. We were happy to see how beautiful our engagement photos looked!! We couldn’t wait until he captured our weeding. The day of our wedding, we loved how Ralph became a part of the wedding, he truly enjoys photography. He does not hesitate to get the photos he needs to get. He was friendly, and courteous with our guests. Our guests, our parents, and we were impressed with his work ethic throughout the wedding day. We couldn’t be happier with Ralph’s work and dedication on our wedding day. He captured many photos of things throughout the day we (bride and groom) missed out on because of so much that was going on that day. We absolutely love our wedding photos! Ralph suggested doing a photo session the day after the wedding at the beach, which we are glad we did because they were an extra special treat. The photos came out amazing, they are beautiful. They were more than we expected! Our personalities, emotions, happiness and love are seen in the pictures. Thank you, Ralph for your time, dedication, and tailoring the photos to us! We truly appreciate it! We knew you were going to capture amazing photos, but you went above and beyond our expectations! We can relive our wedding day through your photos. Our photos will be passed down for generations! We are already looking forward to doing our maternity and baby photos with you!